The prop shop has been restocked with new styles of newborn wraps. They are limited edition so get them while they last. This wrap is my new go to wrap for baby boys! Shop all the wraps here. 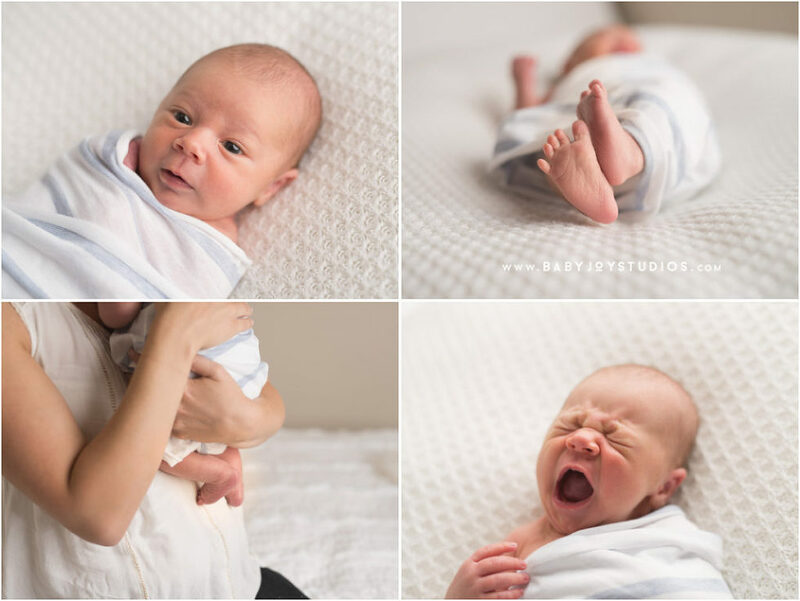 Newborn Photography by Rebecca Joy Studios.